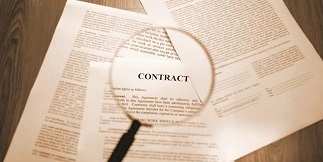 The law protects small businesses from unfair terms in standard form contracts. If a court or tribunal finds that a term is ‘unfair’, the term will be void. Keep up with all the latest news and events relevant to the small business sector by joining our Small Business Information Network. 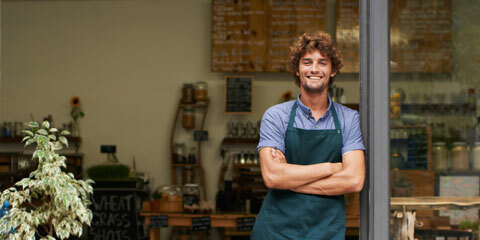 Visit our small business page for a range of resources relevant to your business, as well as useful contact points.